It is our sincere hope that this information will help you learn about metal roofing, and assist you in researching a new roof for your home. If you have any questions, please do not hesitate to contact us. We will be happy to help you, even if the solution does not include our products. On virtually any structure, nothing has more potential to enhance the total building energy efficiency than the roof. And nothing creates a better canvas for energy production than the roof. Learn more about Solar Energy and Metal Roofing. 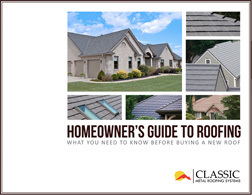 Learn more about the various residential roofing alternatives available, and their pros and cons, including Asphalt, Fiberglass and Composition Shingles, Wood Shingles and Wood Shake, and Clay Tile and Concrete Tile. Learn the pros & cons of other roofing materials. You’ve got questions, and we’ve got answers! See our responses to some of our most frequently asked questions. 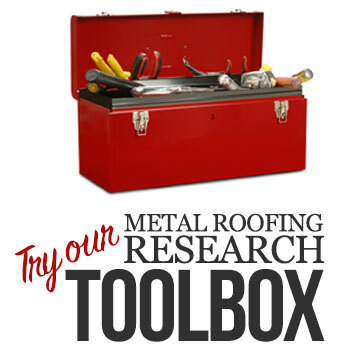 Get answers to frequently asked questions about metal roofing. Metal roofing is available in many styles and colors, some you might not be aware of. View a photo gallery of residential homes with ‘wood shake’ style metal roofs, metal roofs that look like 'clay tile', standard ‘shingle’ style metal roofs, and traditional "standing seam" style roofing. See photo galleries of various metal roofing styles. 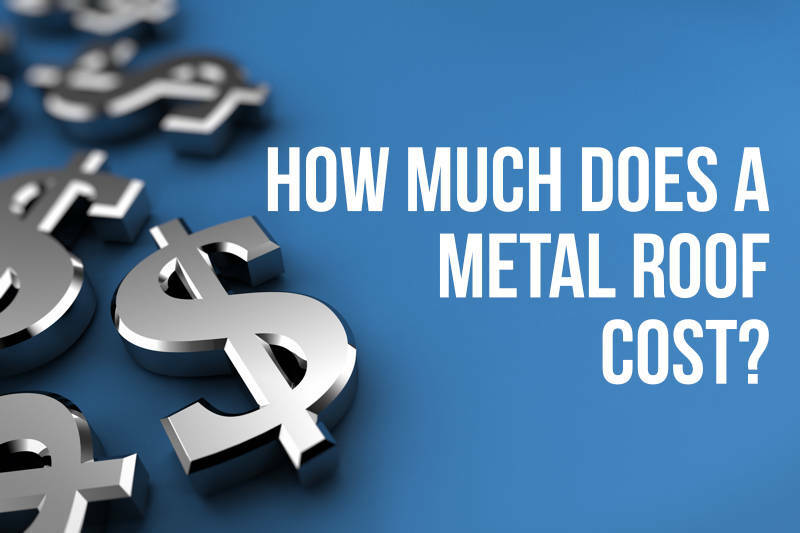 The terminology used when talking with a metal roofing contractor can be confusing. Our Metal Roof Glossary will help you understand the terms, and help you make intelligent decisions. Learn metal roofing terminology.